The first and most popular area for ski resorts near Tokyo is Yuzawa. Yuzawa is located in Niigata Prefecture north of Tokyo. This area is one of the largest of its kind in Japan. From the city center, you can be on the slopes in less than two hours. Because of this, the slopes can get quite crowded on weekends during ski season. Yuzawa has plenty of ski resorts to try. 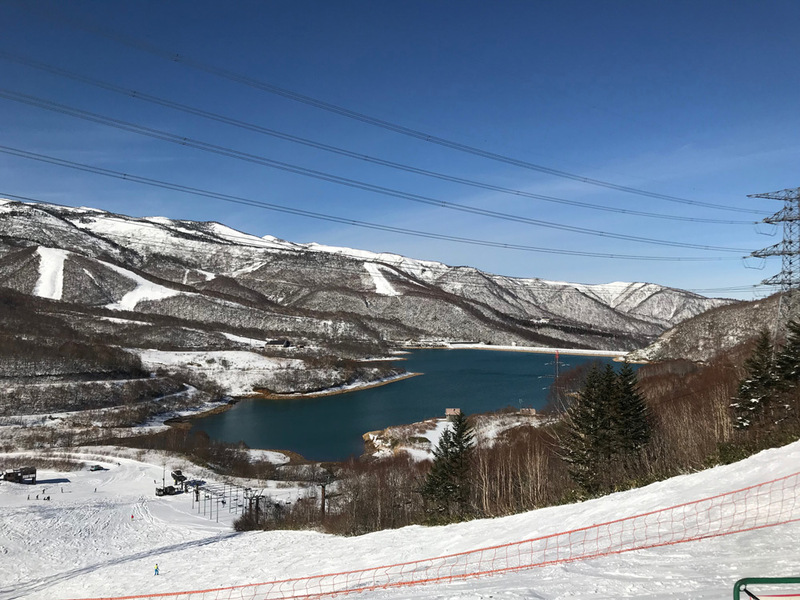 Gala Yuzawa and Ichiuchi Maruyama are conveniently right outside of the station, while Kagura and Naeba offer beautiful views only a short shuttle away. From Tokyo, take the Joetsu Shinkansen to Echigo Yuzawa Station. The ticket costs under JPY7,000 one way. Minakami is another great town for skiing near Tokyo. Located in the neighboring Gunma Prefecture, you can get to Minakami in an hour and a half by shinkansen. 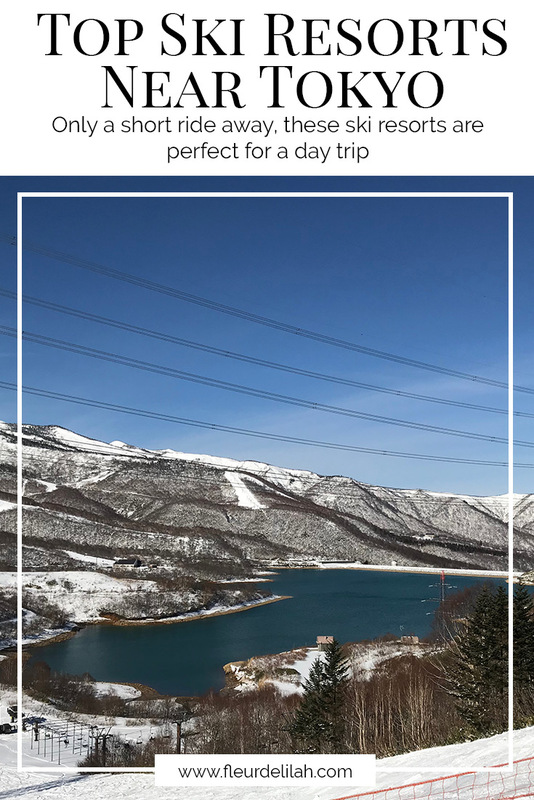 Ski resorts in the area include Minakami Kogen, Minakami Hodaigi, Minakami Norn, Whitevalley, and more! If you like skiing at night, Minakami ski resorts are great because some are open until midnight. To get to Minakami, take the Joetsu Shinkansen to Jomo Kogen Station. From there, take a bus to Minakami Station. The whole trip costs just over JPY6,000 one way. For skiing and shopping, head to Karuizawa in Nagano Prefecture. Karuizawa has only one ski resort, Karuizawa Prince Snow Resort. This ski resort opens earlier than most near Tokyo, at the beginning of November, because they have snow machines. The ski slopes here are particularly great for beginners. Having said that, Karuizawa Prince Ski Resort does have intermediate and advanced courses, so you can have fun regardless of your level. To access, take the Hokuriku Shinkansen to Karuizawa Station. The ticket costs about JPY6,000 one way. Have you ever skied before? Which of these ski resorts near Tokyo do you want to visit? Will definitely save this for next time I’m in Tokyo! We will be visiting in mid March and would like to schedule a day trip to ski/snowboard. We will be staying at the Prince Park Tower Tokyo. We are beginners so would like to visit a resort that is easy to get to yet not too crowded. Where would you suggest? Hi and thanks for the question! The Prince is in a great location. Honestly, the ski resorts closest to Tokyo for a day trip are always going to be pretty crowded during high season. The positive thing about these areas being more popular is that they typically have English-language lessons available! If you’re trying to avoid the crowds, my biggest advice would be to go on a weekday (Tuesday through Thursday likely being the least crowded). Weekdays will have noticeably fewer people. All of the resorts I mentioned have a decent number of courses for beginners and are easily accessible by public transportation. I hope this helps, and enjoy your trip! As we are planning just a day trip out of Tokyo, just for my girls to experience snow, will Prince Snow resort be a good option? We won’t be skiing but just play around in the snow, Are the rental of snow outfits available near the train station? hello! im bringing my kids to tokyo this chinese new year break. wondering if Yuzawa Kogen is a great daytrip option for us. we want to just play with the snow and not ski. please send some tips and recommendations! thanks!